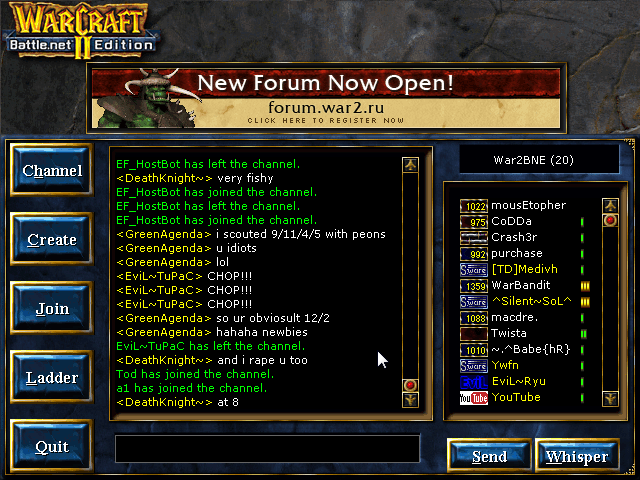 War2.ru provides a free Warcraft 2 client that’s just 22 MB and doesn’t need a CD Key to play online. 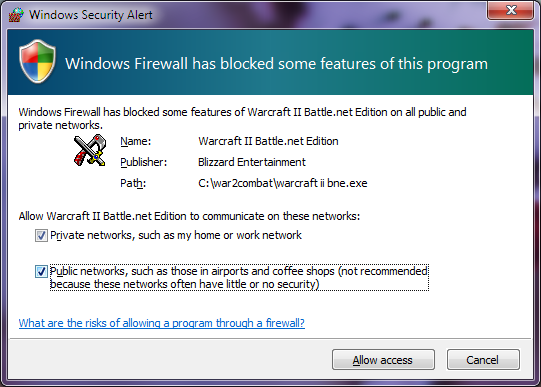 Our server gateway is built-in so just install, run, & connect to our Battle.net server to start playing online! War2Combat will install & run on any modern Windows PC without the need for DOSBox or other complicated setups. Simply follow the instructions below (or watch the video) to start playing Warcraft II in under two minutes! 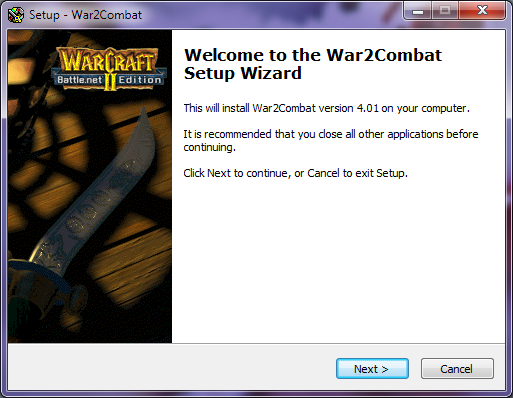 Download the War2combat installer and double click to run. 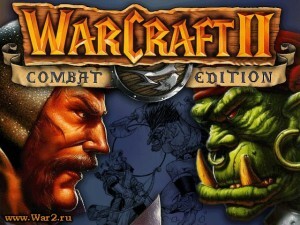 Double click the “War2Combat” icon on your desktop to launch the game. 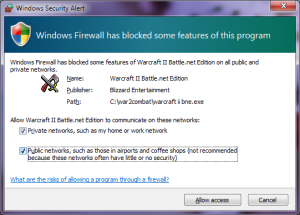 Click on “Multi Player Game“, then “Enhanced“, then “Connect” to connect to the War2.ru server. 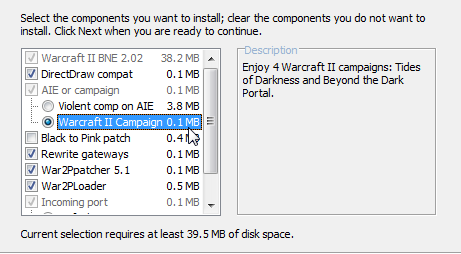 You can also click on “Single Player Game” for the original campaigns. 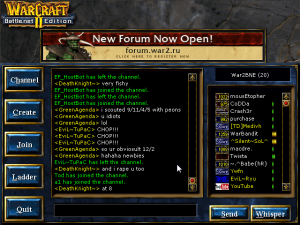 Once you’ve created your account & connected to the server click on “Join” to view available games or “Create” to host your own! That’s it! 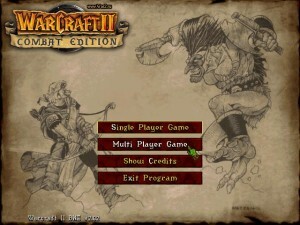 Now go play some Warcraft 2!